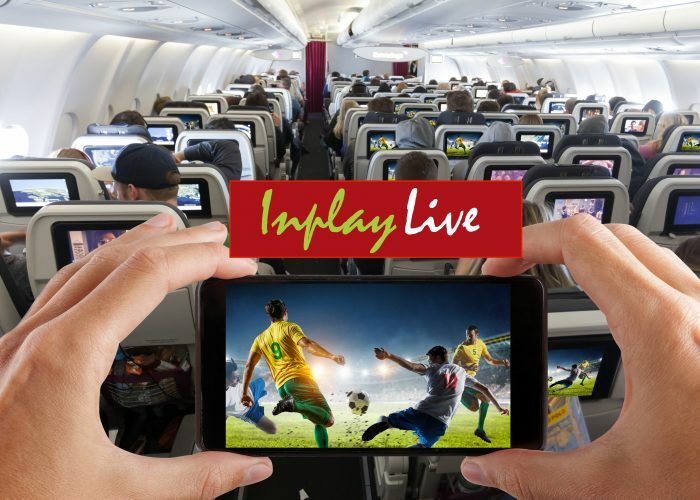 IdeaNova has launched of Inplay Live, allowing airlines to provide live TV content to passengers. Inplay Live is designed to fit seamlessly in to existing IFE systems and to support wide variety of client devices. The customer airline can choose from multiple deployment, content quality and protection options to ensure their needs are met efficiently and reliably. “With the growth of connected aircrafts and access to less expensive bandwidth, we can finally satisfy the passengers’ need to be informed about the latest news in current events, sports and business,” says Janne Pelkonen, CTO of IdeaNova Technologies. The flexible deployment allows on-premise or cloud based configuration of the media management components such as encoding, channel selection, programming management, AES encryption and DRM protection. The lightweight aircraft components leverage the already established Inplay playback technology with new bandwidth sensitive streaming and caching systems recently developed by IdeaNova. Inplay Live further improves bandwidth management of the air to ground network to minimise the cost and maximise the viewing experience. Based on the available air to ground bandwidth, users will be able to select from a dozen or more channels and watch content directly in their browser or integrated in the native iOS or Android application. Flexibility of configuration allows component specific deployment that can augment the existing infrastructure that an airline or an operator might already have in place. For example, business validation such as payment processing or subscription can be easily integrated into the INPLAY Live platform through configurable, pre-built components.